How To Choose A Satisfactory Engagement Ring For Your GF? Before every happy couple running into their happier marriage, there is always an unavoidable monster standing in the way. It is the engagement ring. 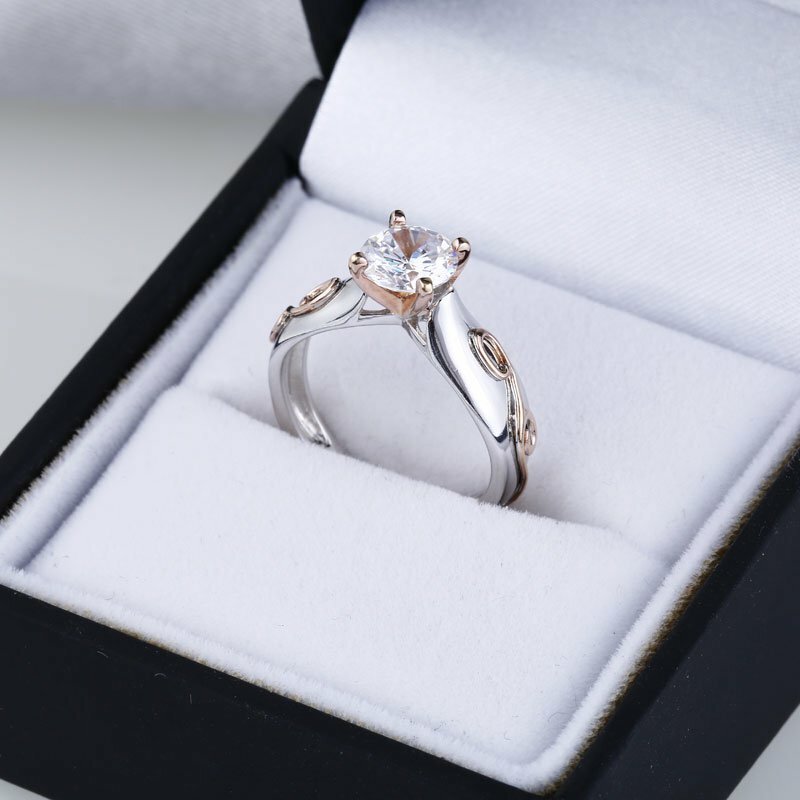 How to choose a satisfactory engagement ring for your GF? For most men, it is quite confusing to choose the Satisfactory engagement ring. Because, no matter how hard they try, it seems that the ring they pick could never fulfill their bride-to-be’s wishes. Although there are countless articles about ring-choosing on the internet, however, they only make things more depressed by their endless baloney of so call 4Cs and strange jewelry brands. In actually, there is no woman to focus on the 4Cs of an engagement ring. Style, size, brand name, and design are their focus. Well, today you can throw all those nonsense away. Because Jeulia blog set to tell you that there are only three things you need to do to find the satisfactory engagement ring.